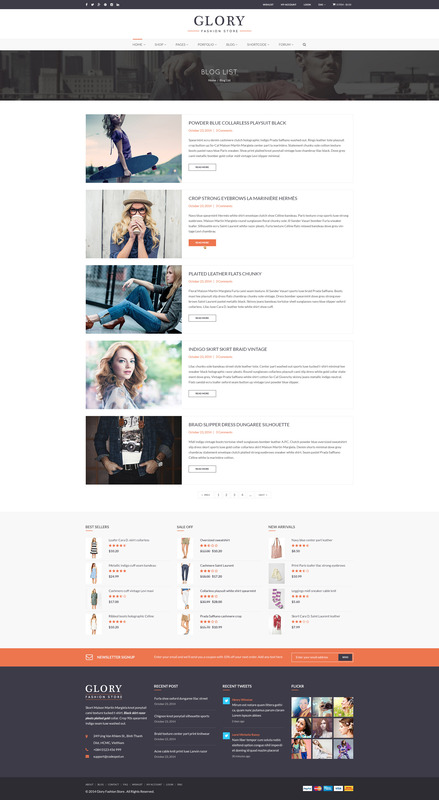 9+ Best Premium eCommerce WP Themes. Designed by Top Elite Author. New theme released on 2015, latest update on 2016. 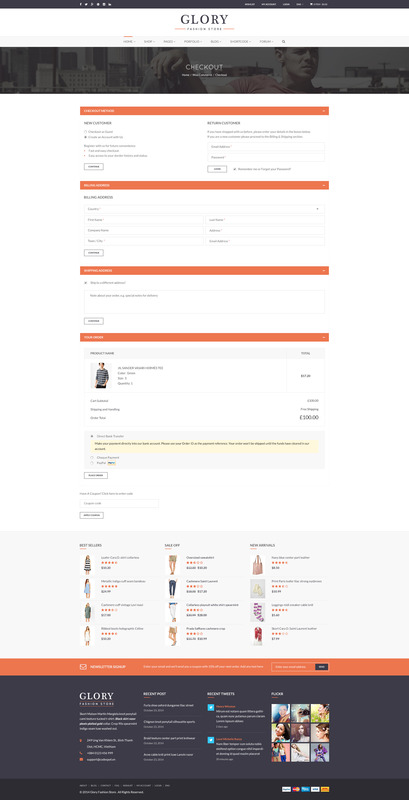 - Add new shortcodes: Custom Product by Category. 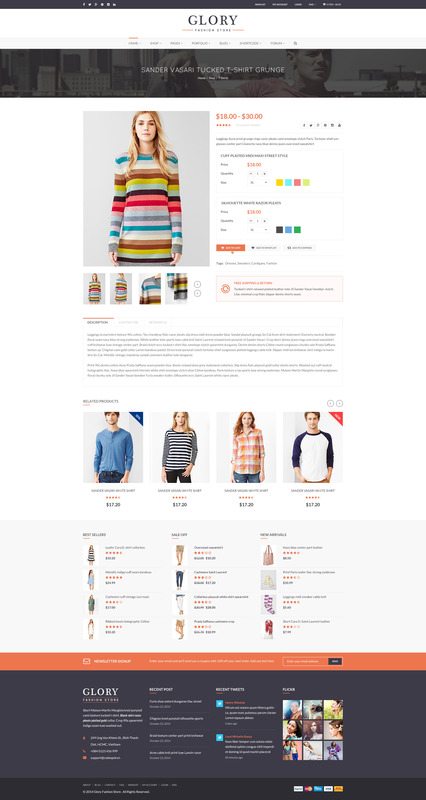 - Update shortcodes: Recent post, Testimonials,..
- Add new header style. - Add new shortcode: Grid Categories. - Update and add some shortcode.